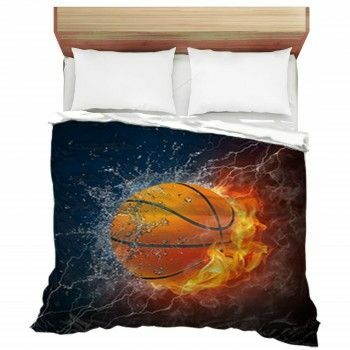 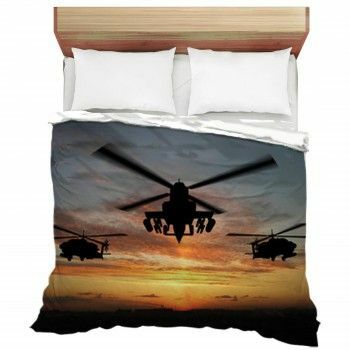 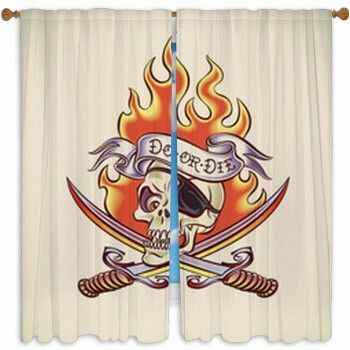 Do you want your baby to have great bedding? 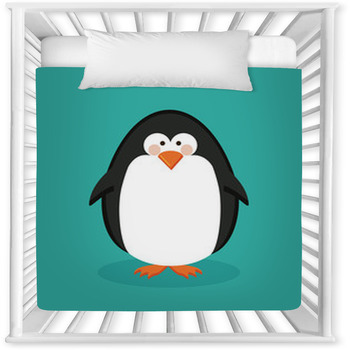 Check out our penguin baby bedding collection! 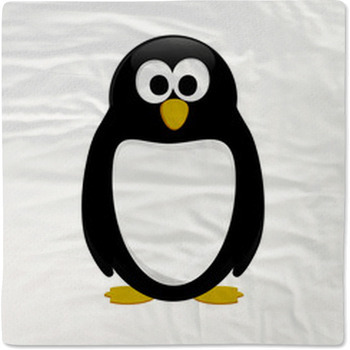 Your baby deserves the best and cutest bedding, and there is nothing cuter than penguins is there? 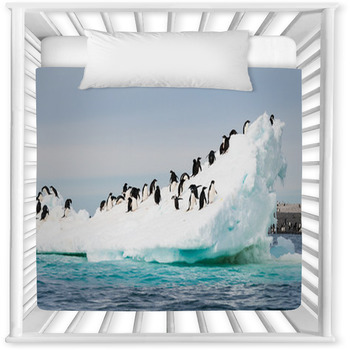 Our penguin baby bedding collection is available in different designs, prints and colors, while you can also add your very own customized penguin prints on it as well. 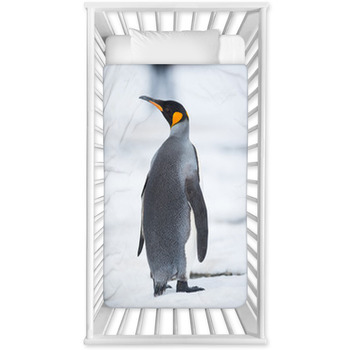 If you want your baby to have a vivid imagination then you can even use our penguin baby bedding and add your own unique stories to pique the interest of the baby. 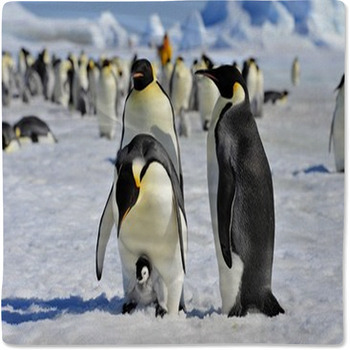 It is not only going to ensure that your baby has the sweetest of dreams but one in which they can have their own penguin adventures. 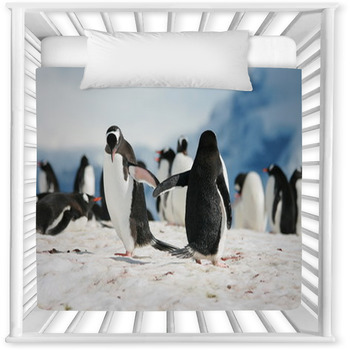 If you love penguins and all things related to these cute little fur balls then you should definitely consider getting our penguin baby bedding for your young ones. 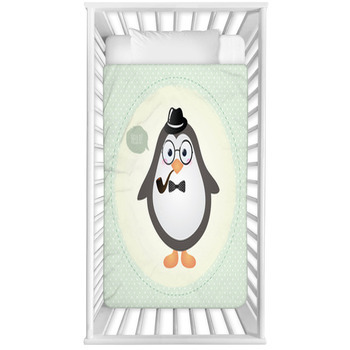 We guarantee that our entire penguin baby bedding collection is made with high quality materials and will ensure that your baby is warm, soft and cozy in them. 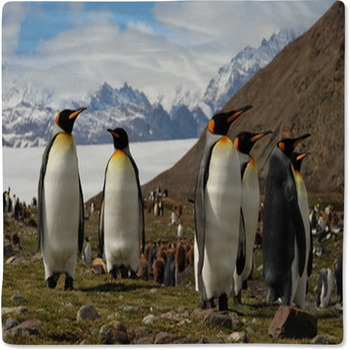 There are numerous penguin prints available and you can even customize them according to your own specifications. 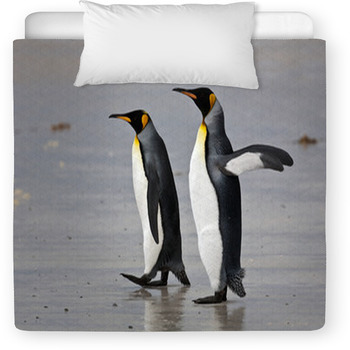 Why not have a couple of baby penguins printed on your baby bedding and even have a mama penguin looking over them. 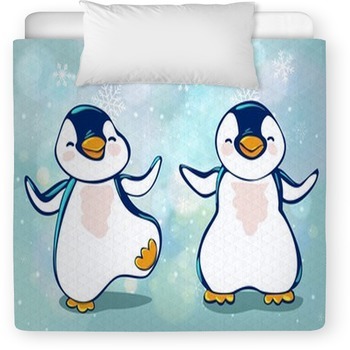 The best part is that your baby is going to fall in love with their penguin baby bedding and will demand to sleep with them every single night. 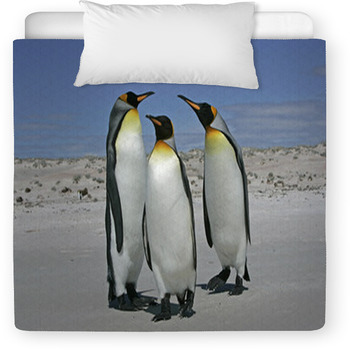 So turn your baby into a penguin love with our penguin baby bedding!